April 12th, 10PM " Its Raining Men"
First Time Students, come with or without a partner. 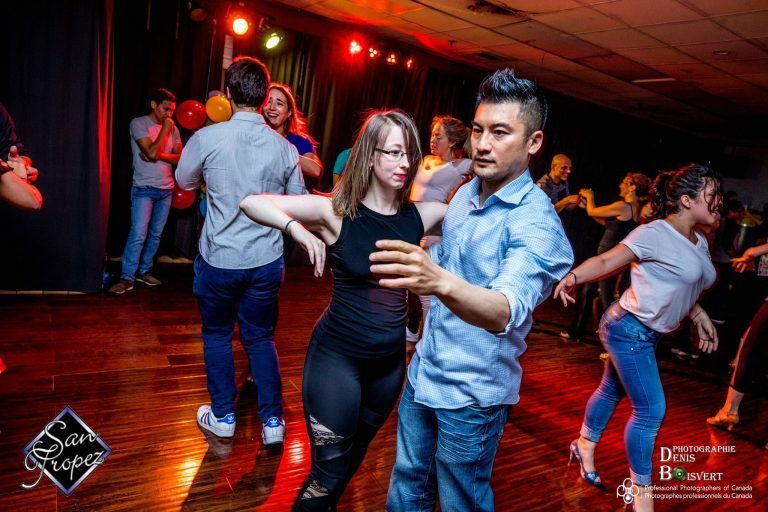 Learn to dance in a fun environment. 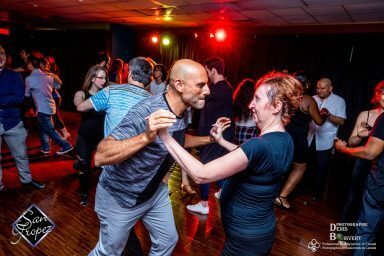 San Tropez Dance Center is the biggest latin dance school of all Montreal that teaches Salsa, Bachata, Merengue, Cha Cha, Kizomba, Brazilian Zouk and many others. 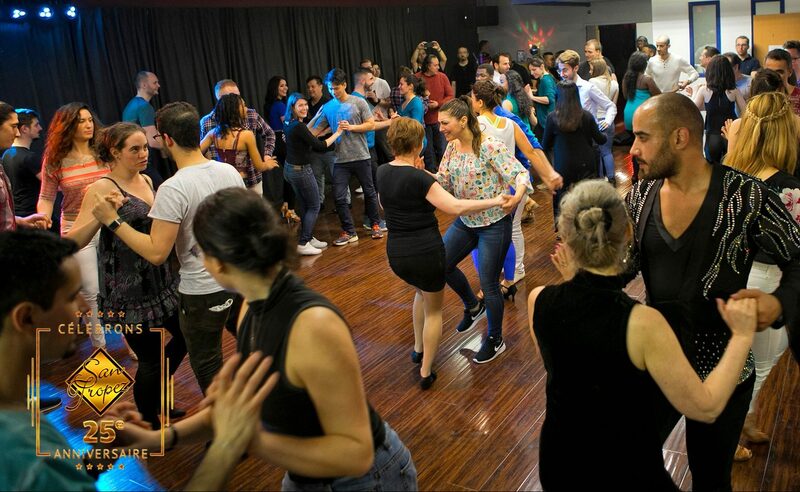 We are also organizing the biggest latin dance events in Montreal where professional artists, local and international, meet; the Montreal Salsa Convention. In 25 years of existence, more than twenty thousands of students came to dance with us. 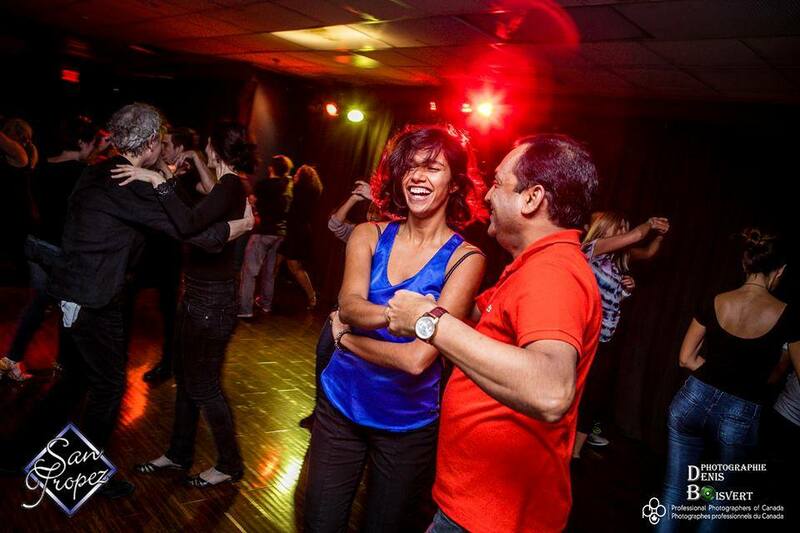 We are known for our customized services, the professionalism of our teachers and for the fun ambiance of our studio. We are nothing less than a big family. Our mission is to provide a fun learning environment for all students. Technic and style are our priorities, but we are also interested in flexibility and creativity. 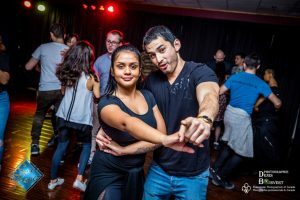 Whether your goal is to learn to dance for pleasure, to present a show, to get involved in competitions or to become one of the best latin dancer in the world; we will be there to guide you all along. 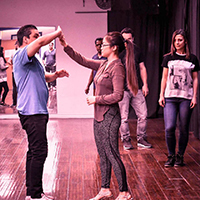 We are offering group and private classes, group choreographies and amateur troops. 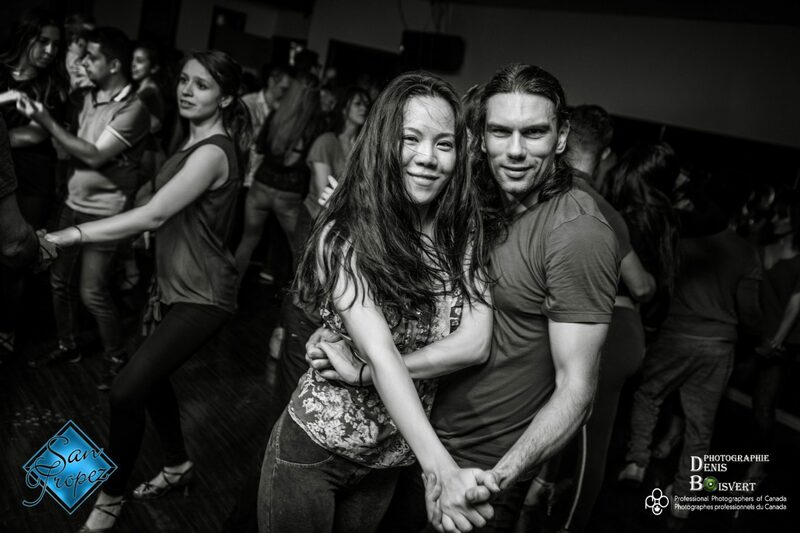 In addition to all of this, we meet every two weeks at our practice parties in which we dance until the early morning. If you have ever danced with us, you know what we are talking about. If not, come and join us. We cannot wait to add rhythm to your life! See you soon!